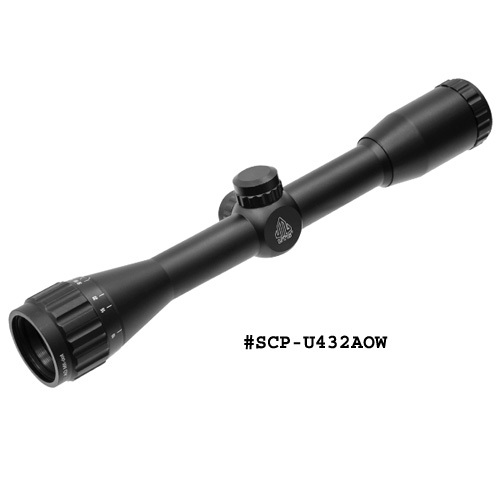 Full Size Rifle Scopes - We offer 4X, 6X, and variable rifle scopes for hunting, shooting, competition, and long range shooting. 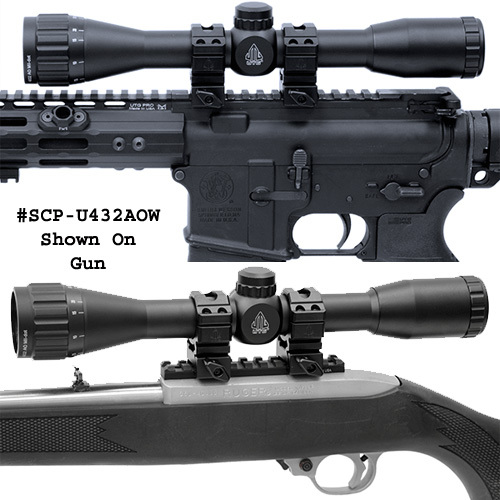 There are multiple reticles, both illuminated and non illuminated. 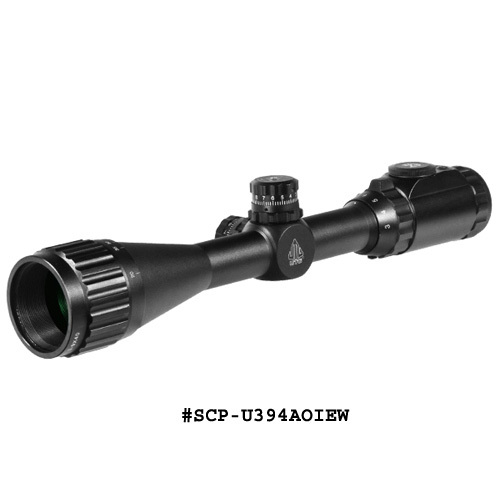 Find the full size rifle scope you need at The Country Shed.